Israel Aerospace Industries (IAI) will participate in Aero India 2019 Exhibition (February 20-24, Bangalore, India). The Company expects to expand collaboration with local leaders in integrating strategic state-of-the-art systems for the Indian MOD in a number of areas and in accordance with the Indian Government’s “Make in India” policy. These collaborations are a direct continuation of IAI’s business deals in India which totaled some 1.9B$ in 2018. IAI has been working with India’s defense industries and armed forces for the past 27 years under strategic collaboration spanning many fields. The Company collaborates with local companies and works with India's defense agencies, as well as with the Navy, Air Force, Army and Coast Guard. Joint development projects include the MRSAM Air defense system, in both its maritime and land-based versions; mission aircraft; various radar systems and UAVs. Collaboration agreements are based on transfer of technology for the benefit of local production as part of the Indian Government’s “Make in India” policy. At the exhibition, IAI will present a wide variety of strategic defense systems with an emphasis on MRSAM, TecSar Satellite, TopGun, in the loitering-munition category, featuring the Green Dragon, Mini Harpy and Rotem. Moreover, in the Unmanned Aerial Systems area IAI will display the Heron TP and the Bird Eye 650D, which enable a broad range of intelligence gathering capabilities for various operations and NRUAV. IAI will also exhibit strategic radar systems, satellite communication systems, new electro-optical systems using the new Ultra-POP high definition technology. Additional developments on display will include modular and compact command and surveillance systems with stabilized gyros for nighttime and daytime observation at a competitive price. 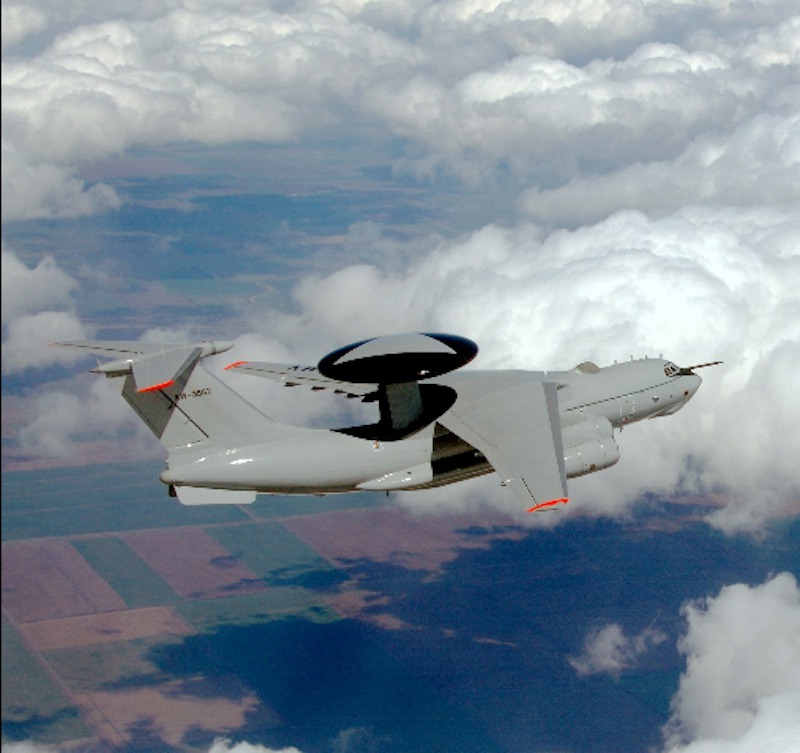 In addition, IAI will present a selection of mission aircraft for intelligence missions, aerial control and naval surveillance on different platforms, such as AEW&C (Airborne Early Warning and Control), ELW 2090, ISTAR and ASIS mission aircrafts.